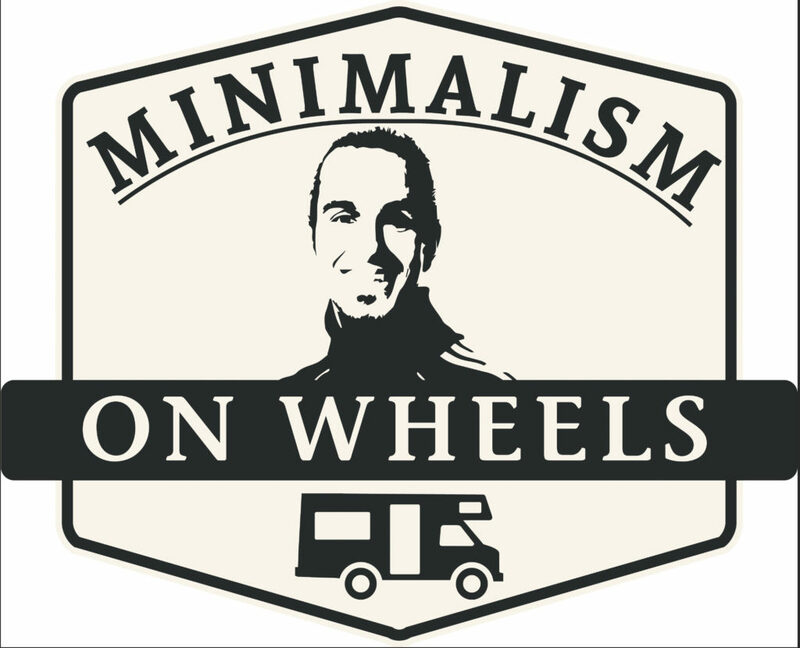 This is the first and only podcast about living as a minimalist in a camper van. My name is Gurgîn and I used to live the Swedish dream, but I realized that there’s was more to life than the 9-to-5 lifestyle so I decided to sell and donate all off my stuff, I quit my job as a radio host and bought a RV so that I could travel and live cheap with my dog Ronja. On this show, I share personal development strategies about minimalism, simplifying, organizing, personal finance and veganism that you can use so that you can get the most out of your life. I’m on a mission to a 1-day work week so that I can travel and run my business at the same time so subscribe to this podcast if you can’t enjoy your 4 weeks of vacation for 48 weeks of work so that you can pay your debt on house loans!